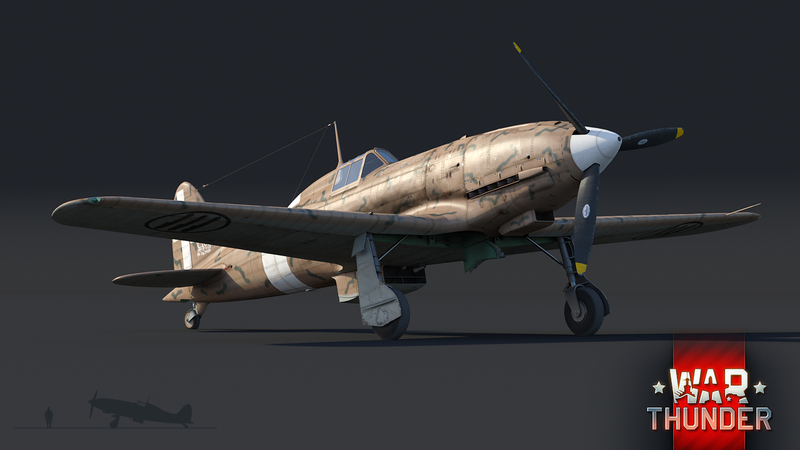 In War Thunder update 1.69 Regia Aeronautica, we are proud to present completely updated models of the well-known Macchi C.202 fighter series with a brand new model with cannons! 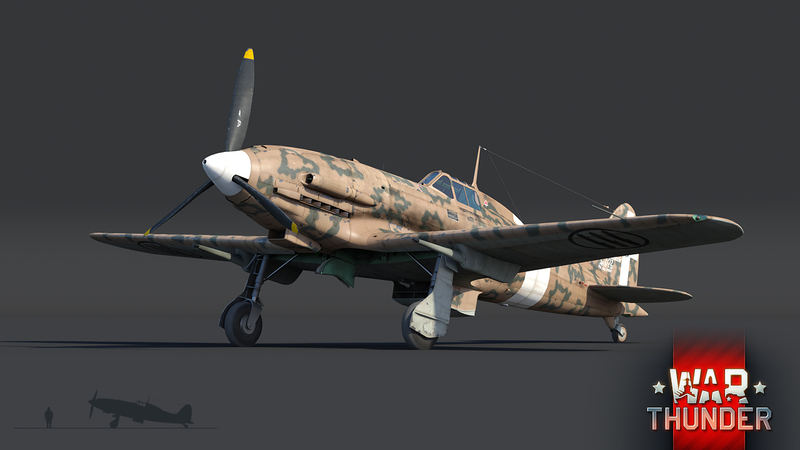 Nimble and agile fighters, the Macchi C.202 was equipped with German DB.601 engine. The aircraft had only one major flaw - weak armament. 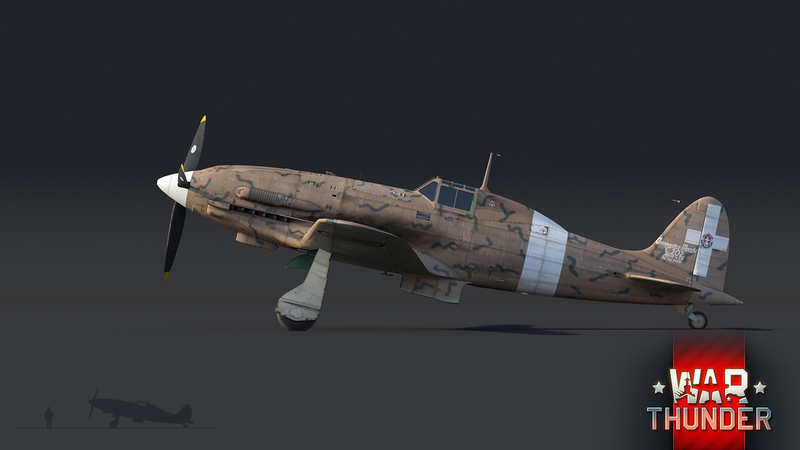 We have completely remodelled the whole series of these famous Italian fighters, and also added brand new modification that is armed with 20mm cannons! 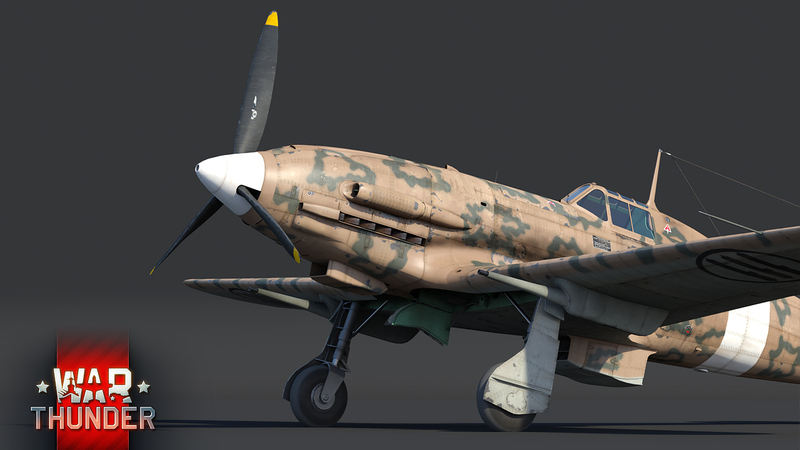 C.202 fighters arriving to the Italian tech-tree in our recent update War Thunder 1.69 Regia Aeronautica! Warning Wehraboo-opinion ...and whats with the german destroyers? I love the 202 with cannons, badass at 3.0. I hope we get a heavy fighter, jet bomber, and re2000-2005 next update. There won't be any upcoming Battleships. Phillip55, Please link me to where they have said there will be no ATGM's, also, Battleships won't be coming in the near future, that's a simple fact. 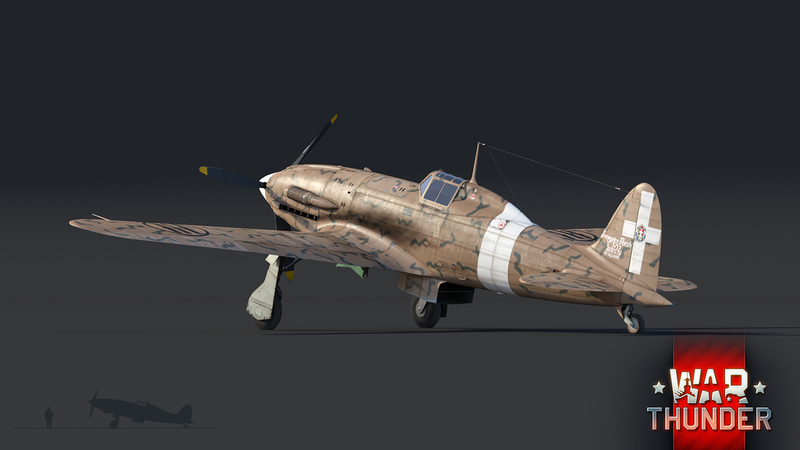 also, i bought a Italian pack, but i still cant test the aircraft, in fact, i bought both of them, so can u guys help me? You might still have to grind out said aircraft. 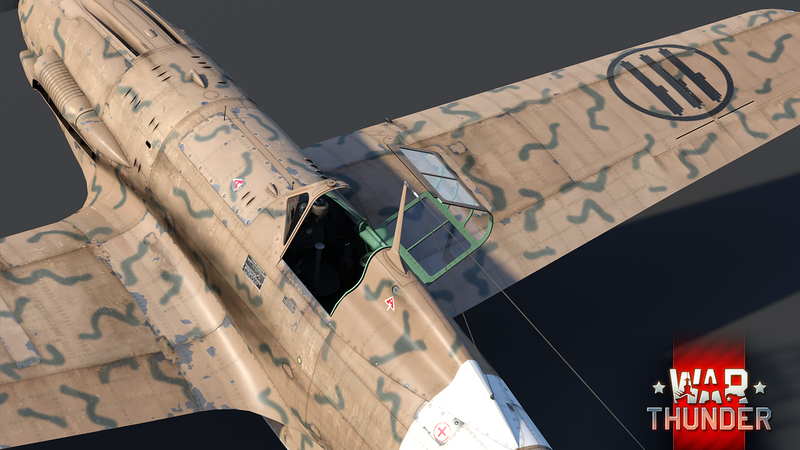 War Thunder dev blogs are so interesting for some reason. Especially when there are new stuff to be added. 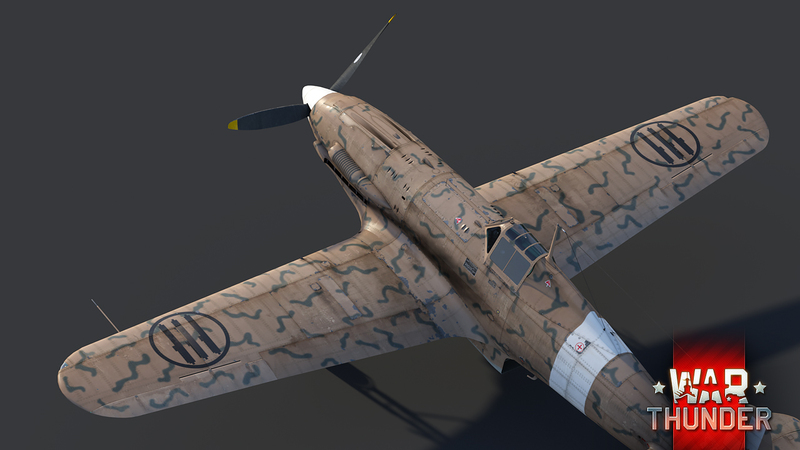 What will come first: The italian ground tech tree or a french tech tree (air or ground)? Italian ground forces because we already have planes, French planes will come later (maybe next year). Phillip55, Then what are people from Rome called? c202ec, it's fantastic. look before you post.